Stonegate at Bridge Mill is a community of Canton ranch condominiums within the Bridge Mill planned development. The community has fabulous amenities package which include golf, tennis, a playground, pool with water slide, and a country club. 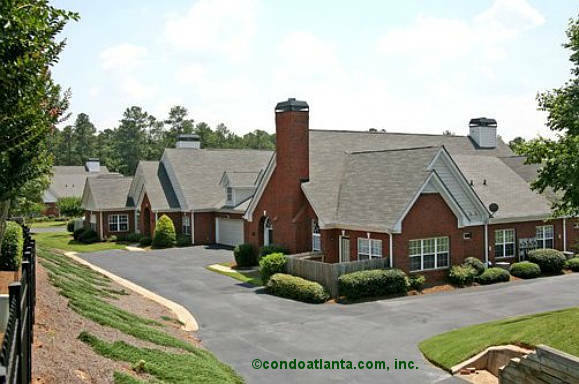 Enjoy all the benefits of a home location convenient to Lake Allatoona, Red Top Mountain State Park, and the Golf Club at Bradshaw Farm. The homes of Stonegate at Bridge Mill are also a scenic trek to the North Georgia Mountains and Chattahoochee National Forest.